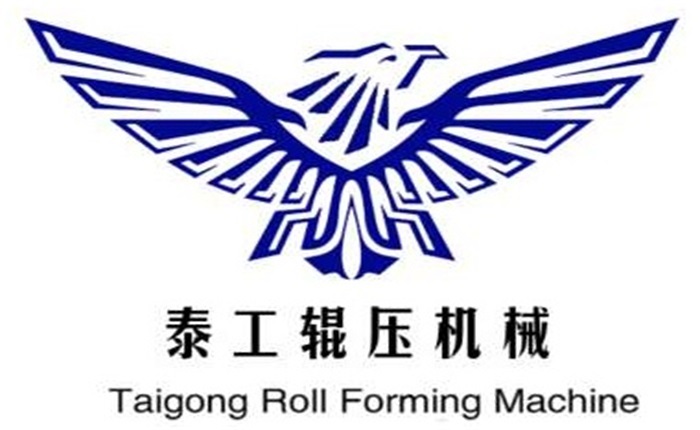 Product categories of Door Frame Roll Forming Machine, we are specialized manufacturers from China, Door Frame Roll Forming Machine, Steel Door Frame Roll Forming Machine suppliers/factory, wholesale high-quality products of Door Frame Making Machine R & D and manufacturing, we have the perfect after-sales service and technical support. Look forward to your cooperation! Door Frame Roll Forming Machine is our hot sale products. Door Frame Machine with galvanized steel plate color or different color steel or aluminum as raw materials, production of products used in the roof of the building external plate and wall board and interior decorating plate or, ceiling, etc., increase the roofs or walls of aesthetics, and durability. This Door Frame machine has no production length limitation, it can be produced according to the construction requirements. The finished product produced by this production line has a smooth, smooth surface and no scratch, which is convenient for construction installation. Door Frame machine is a multi-use machine equipment, anti-theft door frame and the special equipment to produce fire doors, Door Frame machine full automatic control system with high integration of network, make automation system function is superior.